A Special Interview with Joseph Jaffe! MarketingProfs University – offers monthly online and on-demand learning courses for both B2B and B2C marketers. The next course, starting November 3, is the Content Marketing Crash Course – learn to create and sustain a great content program with instructors like Jay Baer, Mack Collier, Nancy Duarte, and Ann Handley without having to leave the comfort of your desk. If you can’t make the live courses, take the course on demand any time that suits you! 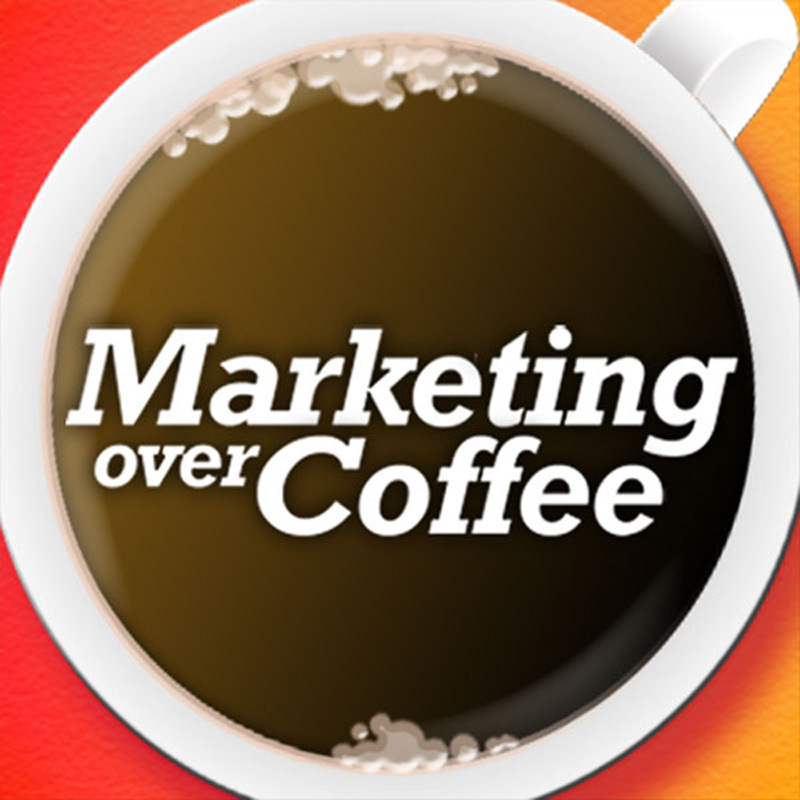 Go to http://mprofs.com/coffee and use code COFFEE to save $250.